Baker was built by the hands, grit, and values of Jesse Turner Baker, Jr and Mark Baker. In 1974, Jesse and Mark Baker established the company as Baker Grading & Landscaping, Inc. Formerly the company was known as J.T. Baker Construction. 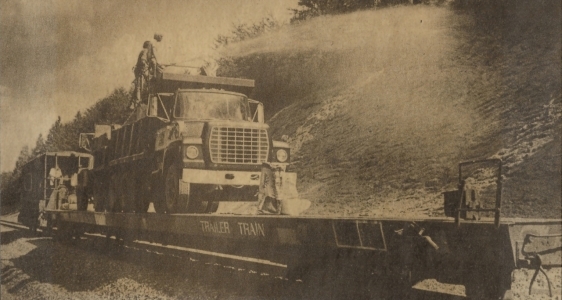 Jesse had learned the trade of building roads under the guidance of his father Jesse Turner Baker, Sr. One of the largest timber and sawmill providers in western North Carolina at the time. And the first to bring an electric sawmill to the area and region. Baker quickly became known for hard work, customer satisfaction, quality and the ability to meet schedules. Fueled by this reputation and an innate passion for construction, Baker continued to grow and expand its reach and capabilities over the next four decades to become the area leader it is today.